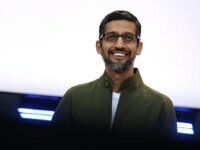 Google CEO Sundar Pichai will appear at the White House on Thursday alongside other Silicon Valley leaders as a cloud of suspicion hangs over his company in the wake of several reports in recent months of bias against conservatives and specifically supporters of President Donald Trump. 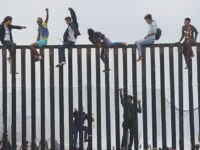 The Republican base is “coming home” before Tuesday’s midterm elections because President Donald Trump has nationalized the illegal immigration issue, according to Bill McInturff, the Republican pollster who conducts the NBC/Wall Street Journal (WSJ) poll with Democrat Peter Hart. 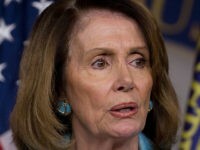 The Democrat Party’s lead in the generic ballot has slipped from eight points to only three points, according to a Politico/Morning Consult poll. 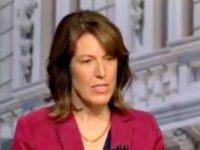 Democrat Cindy Axne, who is running for Iowa’s 3rd district seat in the U.S. House of Representatives, avoided answering whether she would vote to impeach President Donald Trump. 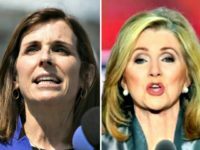 Republicans are receiving more good news Wednesday morning, as Rep. Martha McSally (R-AZ)–the GOP nominee for U.S. Senate in Arizona–has taken a solidified lead over Democrat nominee Rep. Kyrsten Sinema (D-AZ). 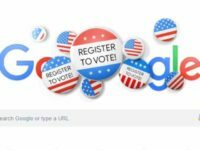 Big Tech companies, including Google, Facebook, Twitter, and Snapchat are encouraging their users to register to vote before the United States midterm elections in November. 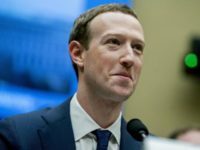 Facebook’s founder and CEO Mark Zuckerberg calls for greater coordination between his company and governments to combat “election interference,” “division,” and “disinformation,” “misinformation,” and “viral hoaxes” in a Thursday-published essay. 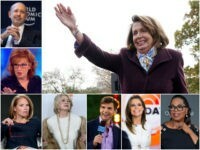 From the Hamptons on Long Island, New York, House Minority Leader Nancy Pelosi is already plotting exactly what she intends to do should the House majority swing the Democrats’ way in November. 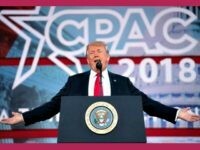 Throughout the next six weeks, Trump’s political team is planning as many as eight rallies and at least 16 fundraisers for Republican candidates in 2018. Actors Kyra Sedgwick and Kevin Bacon have teamed up with a video aimed at urging America to vote “progressive” in the upcoming midterm elections. The math of what the GOP must do to maintain its majority in the U.S. House of Representatives after the 2018 midterm elections is simple. 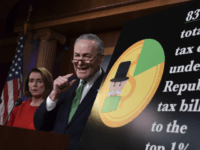 For the very first time since April of 2017, when Real Clear Politics first started monitoring the average, the Democrat advantage in the generic ballot has dipped below 5 percent, to just 4.7 percent. 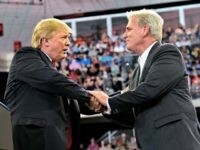 In a House GOP conference meeting on Tuesday, House Majority Leader Kevin McCarthy lit into an effort by some in the party to lead a discharge petition to force an amnesty bill to the floor of the House of Representatives. 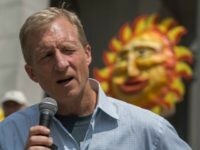 Despite calls from leadership within the Democratic Party to drop the impeachment rhetoric, billionaire environmental activist Tom Steyer is still pushing his movement to see President Donald Trump removed from office. 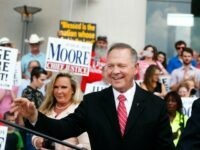 Congressional Republicans are surging in polls against Democrats on the generic ballot, narrowing Democratic leads in a Fox News poll, presenting evidence that increasingly suggests the GOP might retain control of Congress in the U.S. House after the November 2018 midterm elections. 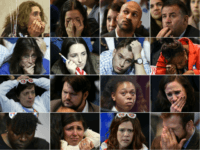 Polls done in 10 states show very bad news for at least five Senate Democrats up for re-election in 2018, according to Axios. 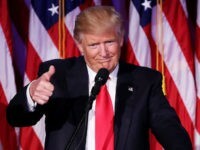 Less than two years after his historic victory over Democrat Hillary Rodham Clinton, President Donald Trump has finally completed his hostile takeover of the conservative movement begun almost a decade ago, long before he officially launched his 2016 presidential campaign in mid-2015. 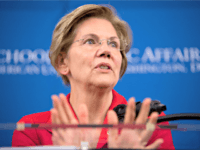 A just-released Morning Consult poll shows that congressional Democrats have lost ground on key issues such as the economy, jobs, national security, and even immigration. 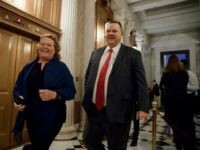 Nine of the ten incumbent Democratic senators running for re-election in 2018 in states President Trump won in 2016 have seen “declines in net approval ratings” between the first and fourth quarters of 2017, Morning Consult reported on Tuesday. 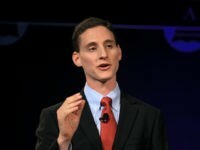 Josh Mandel, a Republican candidate for the U.S. Senate in Ohio, slammed incumbent Democrat Sen. Sherrod Brown (D-OH) for falsely calling Stephen K. Bannon a “white supremacist” Sunday on CNN. 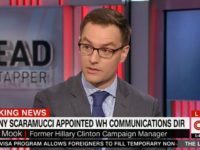 Bannon is the Executive Chairman of Breitbart News and the former chief strategist in President Donald Trump’s White House, a position he assumed after serving as the CEO of President Trump’s successful general election campaign last year. 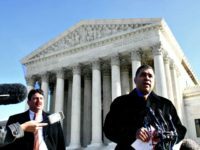 Citizens United president Dave Bossie joined Breitbart News Daily SiriusXM host Matt Boyle on Friday to discuss what the GOP needs to do to pass tax reform and the run-up to the 2018 mid-term elections. 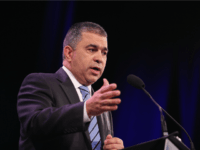 Citizens United President Dave Bossie joined Breitbart News Daily SiriusXM hosts Stephen K. Bannon and Raheem Kassam to discuss the Citizens United Political Victory Fund’s (CUPVF) recent endorsement of Patrick Morrisey in the Republican primary for U.S. senator from West Virginia. 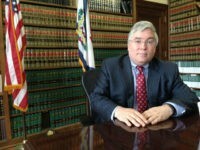 The Citizens United Political Victory Fund (CUPVF) is backing Attorney General Patrick Morrisey, the conservative candidate for U.S. Senate in West Virginia, against Senate Majority Leader Mitch McConnell’s hand-picked choice, Rep. Evan Jenkins (R-WV). Never in the history of American politics has a political party so utterly and completely squandered an opportunity and mandate. 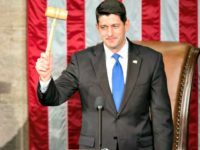 Wisconsin Republicans running for House seats are non-committal about supporting Paul Ryan as House Speaker.